The rumours on this one started quite early – of course French teams cannot announce signings until March – but then figures starting flying. Depending on who you believe, Racing Metro are set to give Mr. Sexton varying sizes of leather briefcase, each one stuffed to bursting point with green. World Cup winner Kahui is one of the most rounded centres in Super Rugby. He has a consistency of skill and delivery, running at either centre or wing, but he has not been free from injury. Shoulder surgeries and uncertainty over his future has forced the 27-year-old to look abroad. Reports in France suggest that the giant Sale Shark is bound for Castres Olympique next season, despite the marquee second-row not having a release clause in his contract. If true, it makes sense for a Castres side set to lose the monstrous Joe Tekori to Toulouse. 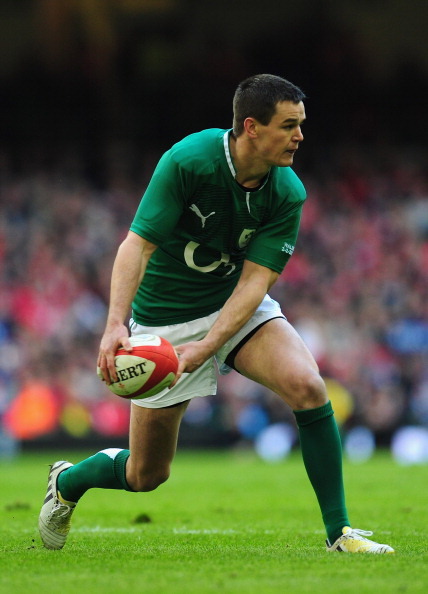 With some bulk and some ball carrying a requirement, 6ft 10in Gray would certainly fit the bill. Right now, right this second, the legend of the theft on the deck, Smith, is a Brumbie again. 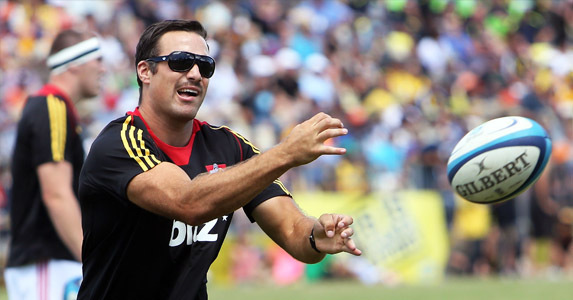 After helping Suntory Sungoliaths to their fifth title in Japanese rugby, the 32-year-old openside – yes, he’s still only 32 – signed on for the rest of the Super Rugby season, replacing back rower Ita Vaea who has suffered heart problems. With Clyde Rathbone back with the Brumbies it is a good time for the nostalgic amongst us. Could snaffler Smith even work his way into contention for the Wallabies in time for the Lions tests? No, he couldn’t, could he? Talking of returns, Jenkins will beat his continental blues by re-signing for the Cardiff Blues. 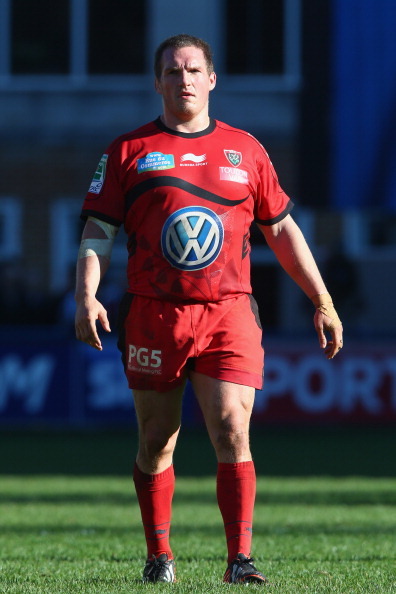 It is no secret that he has not enjoyed his time with Toulon, although much of that has to do with the impressive form of Andrew Sheridan and his inability to settle, but he has grown less irascible as he has been with the Welsh squad, where his form has picked up considerably. Homecomings work for him and as one big name leaves Cardiff, with Jamie Roberts off to France, another returns to the capital. The Worcester flank has his fans, with Stuart Lancaster audibly encouraging others to rate him. He has often had to battle hard to prove his worth. With Nigel Davies offering Kvesic the chance to scrap for Gloucester, though, the young Englishman has a chance grow and hone his craft on the front foot. It did not take Samoan scrum-half Fotuali’I long to establish himself as a leader at the Ospreys. He ran, kicked, barged and flipped his way into the hearts of the fans and was rewarded with captaincy. However, the fine showings in the Heineken Cup and the shortness of his contract meant it would have taken a big offer from the Ospreys to coax him into staying. In January he announced he would become a Northampton Saint instead. The Ospreys loss is the Saints gain. A classy player.